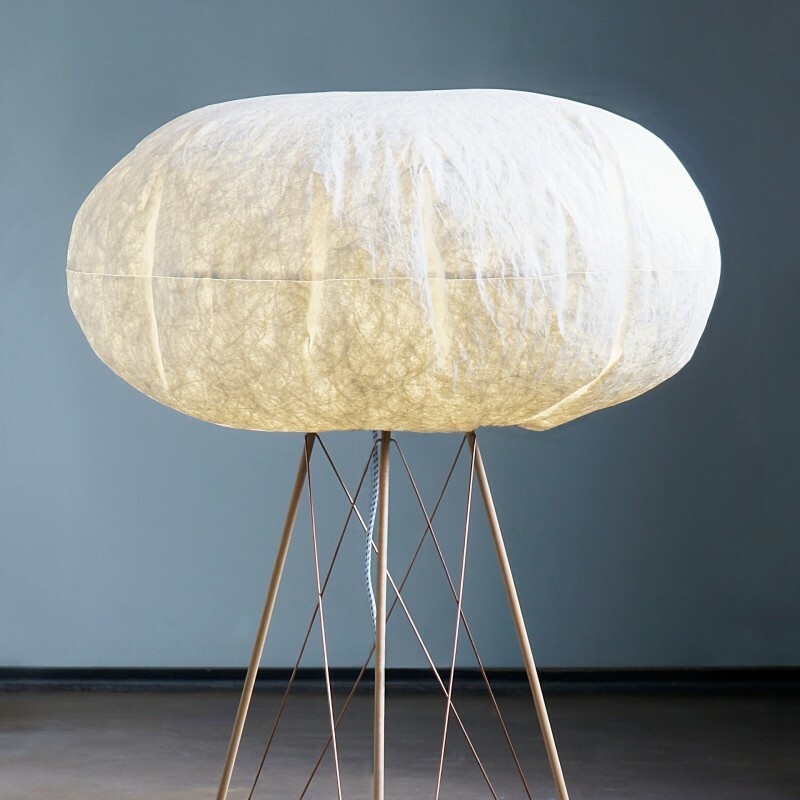 Moti will officially be launched during the Milano Design Week in April 2015. 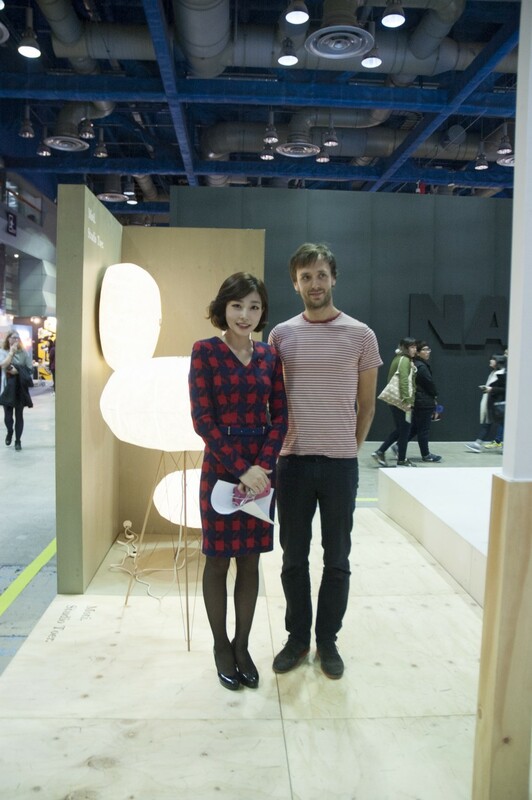 During the preview at the Seoul Design Festival it already got some good attention. This video is from the national news channel.